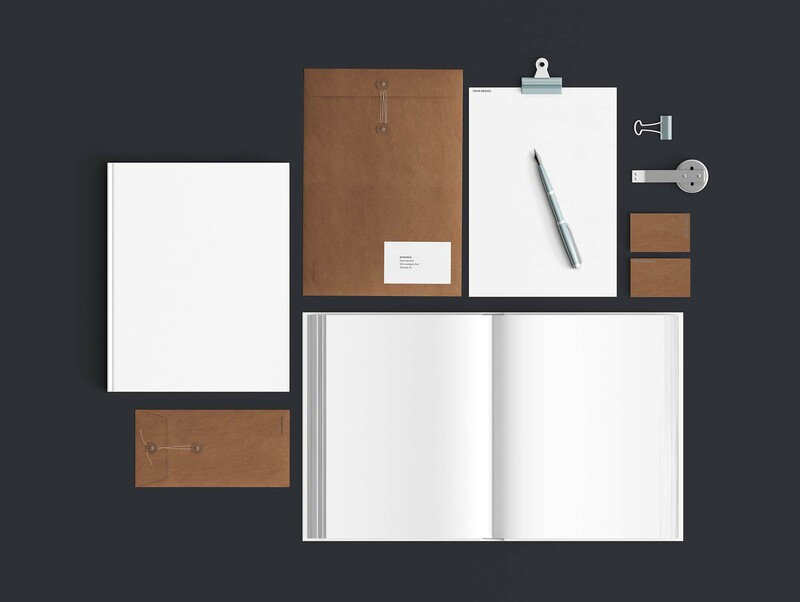 An office stationery set consists of certain essentials including books, clipboards, and envelopes. 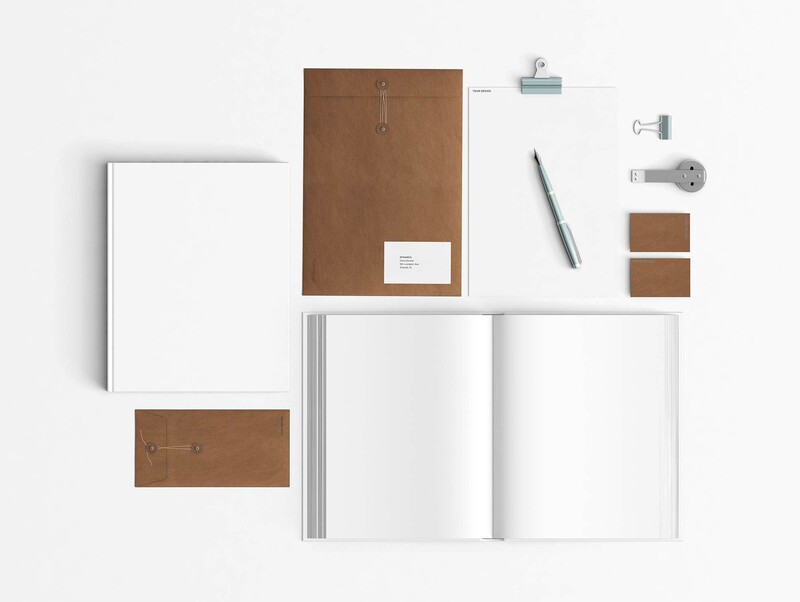 And you can find these and more in this Powderblue Stationary Mockup provided by the talented Qeaql. 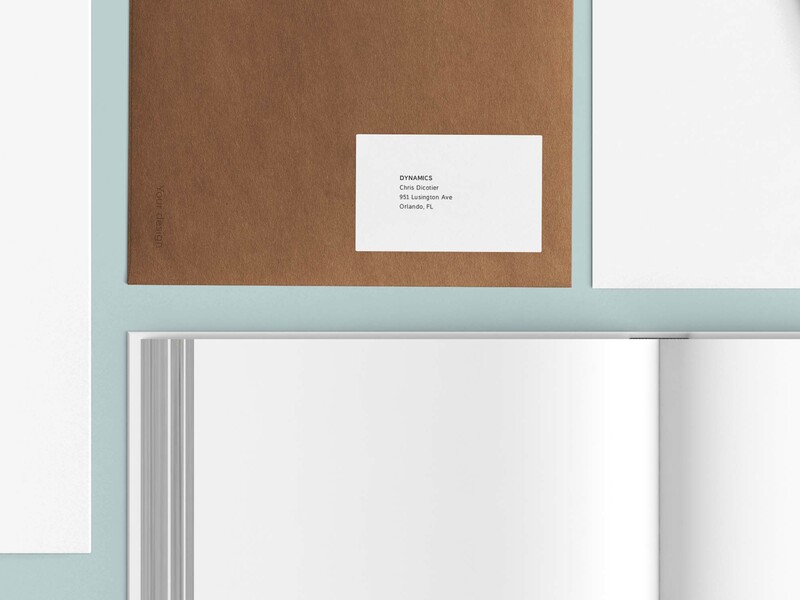 This freebie is a classic for any professional branding designs you would like to showcase. The different elements give you multiple options to set your work, so you can show your book covers as well as your logos. Change colors and customize textures easily to give even more uniqueness to your projects. The Powderblue background is soft and easy on the eye which helps bring more focus to what you have to offer, and all the details put into the placement of the items will make your designs stand out and look sharp. 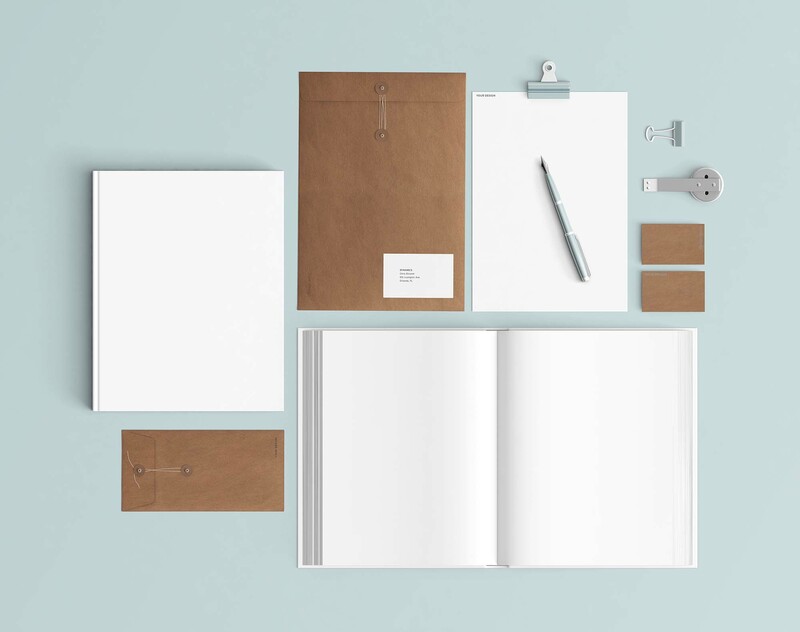 This Stationary mockup comes in super Hi-Res 7000×4200 and 300 PSD format. Make sure to visit Pixel Buddha and check out their amazing collection of freebies.